1645 is udp port , xxxxx is pre-shared key. 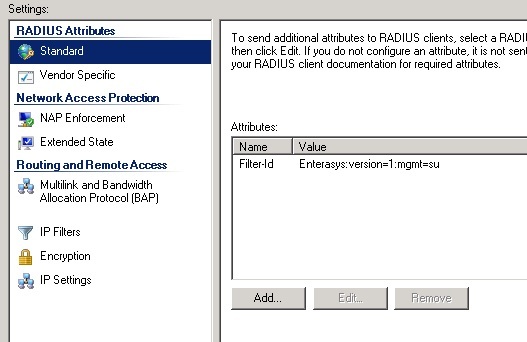 Set function of radius servers( management-access,network-access or any). Set source interface for radius messages(new firmware only),e.g. If your settings are “local” or “tacacs” change it to any:. In “any” method order will be the following:radius,local. 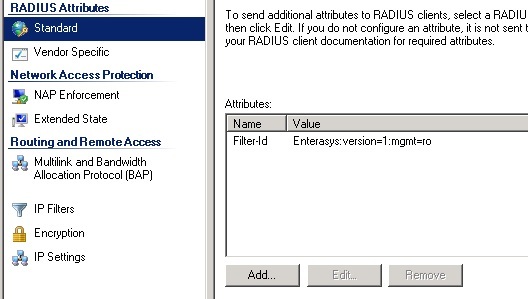 Check radius configuration before logout.